TOP Development Companies on DesignRush! 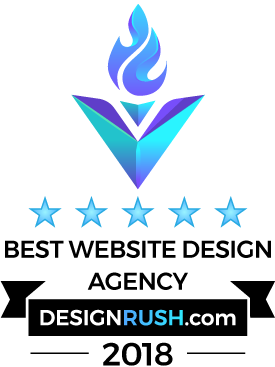 We were recognized as a top Top Salesforce, E-Commerce Design & Development Company on DesignRush in 2018 and 2019! We have a really huge experience in integrating different CRM and ERP products with a real Business Processes! Our clients are daily getting hundreds of new customers’ registrations on their portals. We have designed a standalone system that integrates current business processes with CRM Salesforce. The system receives new profiles and forward them to Salesforce as leads, keeps updated with latest changes on the portals and notify managers.